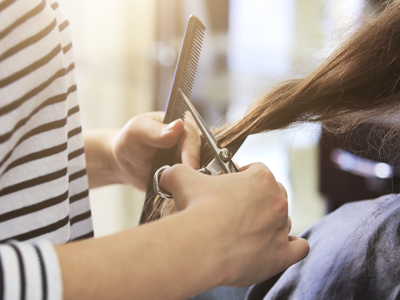 South Orange County, Beauty Supply Shop For Sale On BizBen. This beauty supply business has been established for 22 years and 18 years currently by the same owner. This beauty supply is really a.beauty boutique that carries mid to high end products for hair, nails, and skincare. Some of their popular products are Dermalogica, Murad, Glo Minerals, and Pureology. 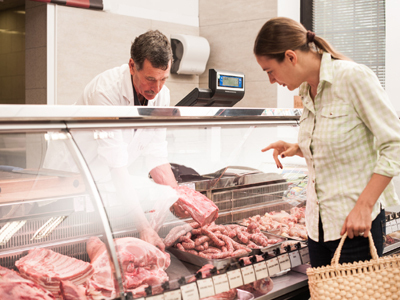 They pride themselves on being knowledgeable about products and strive to have the best customer service possible. They have 2 hair styling stations of which one is a rental and one is commissioned. There is also a room for a facialist. This business is mostly employee run. Owner works only 2 hours per day and has one part time manager. 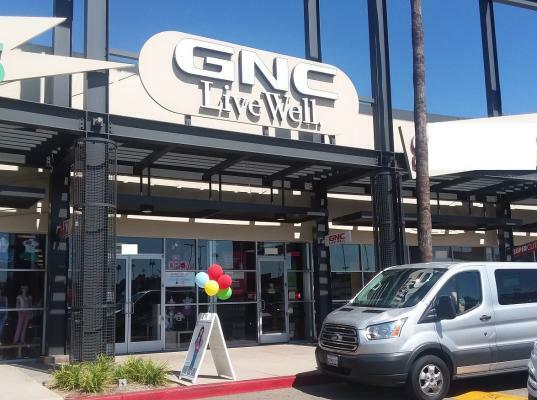 It is located in a very large center with Vons and Walmart as the anchor stores. There is also a food court with a very busy Starbucks. 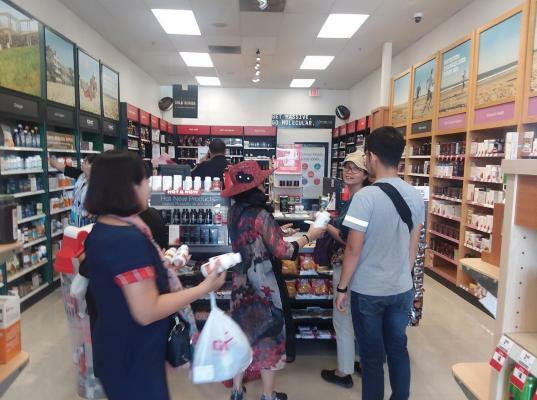 It is located on one of the biggest intersections in Orange County and close to two freeways. 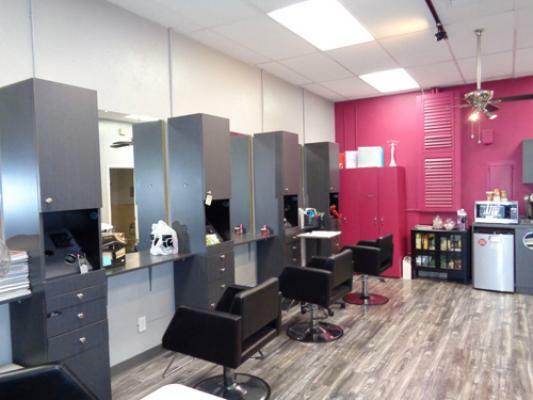 The listing # 234941 Beauty Supply Shop - South Orange County below is currently OFF THE MARKET due to that it is either in escrow at this time or has recently been sold. 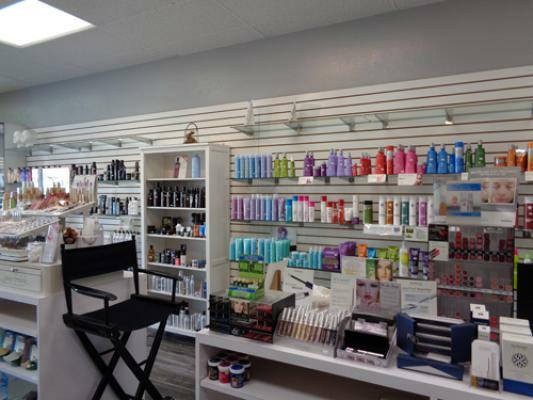 For more businesses for sale that are like this Beauty Supply Shop in South Orange County please see a sample of BizBen active listings below and links to all similar listings on BizBen.com. Inner Wear and Socks Store for sale. All the utilities are included in payment. 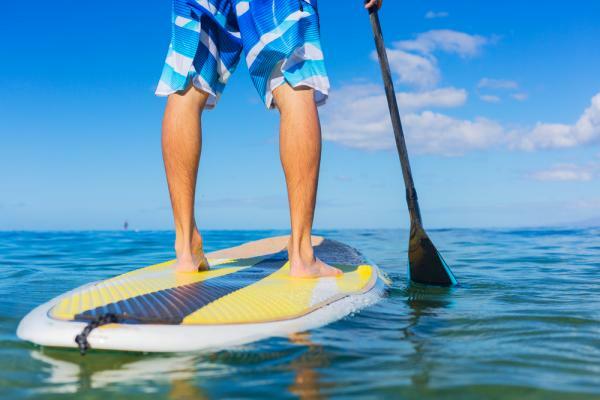 Located in one of the most popular beach communities in Orange County, this fashionable surf shop carries the most popular lines of surf apparel, shoes and accessories. Prime locations like this are hard to find, approximately 1,300 SF of coastal retail. Inventory not included in the asking price. 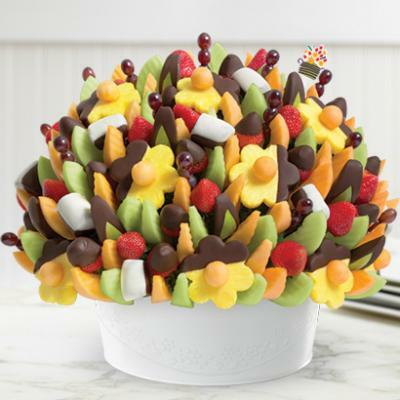 Established edible arrangements franchise located in desirable orange county. 2018 gross $375k and $79k cash flow/sde. Owner works p/t. Has operated the business for the past 11 years. Selling to pursue other opportunities. No exp necessary. Seller + franchisor training available. Sba prequalifed.